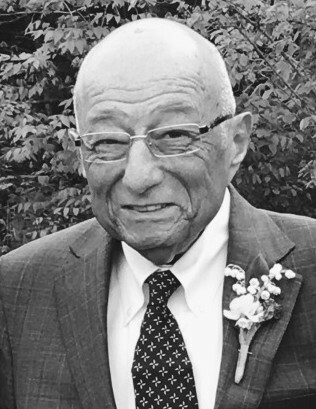 Richard Waitman Brown – age 71, passed away on February 3, 2019. He enjoyed golf, joking with family and friends, and cooking. Rich was a recipient of the Paul Harris fellow award and a 36 year member of the local chapter Cuyahoga Falls Rotary. He was preceded in death by his father and mother, Waitman and Candida Brown. Rich is survived by his wife, Karen; children, son, Patrick Mehen (Jenny), daughter, Kari Brown; granddaughter, Wren Mehen; brother, Robert Brown (Betty); niece, Donya Bedilion (Brett); great niece, Morgan Bedilion; mother-in-law, Carmela Hope; brother-in-law, Dennis Olivo (Jodi); business partner of 18 years, Rhonda Braxton, and many cousins and friends. Cremation has taken place, per Richard’s wishes, there will be no calling hours. A memorial mass to be held at a future date. Special thanks to the Cleveland Clinic/Akron General Hospice Care Team.